Kerry Von Erich was one of the first wrestlers I remember watching before going "all in" on being a fan. He was months away from winning the NWA Championship from Ric Flair. Kerry only held that gold for 18 days. I would have loved a longer reign there too, but that's for another day. In 1990 when he signed with the WWF as The Texas Tornado, Kerry took the fed by storm. Shortly after his debut, he captured the IC title from Mr. Perfect. Unfortunately, he lost it back to 84 days later. 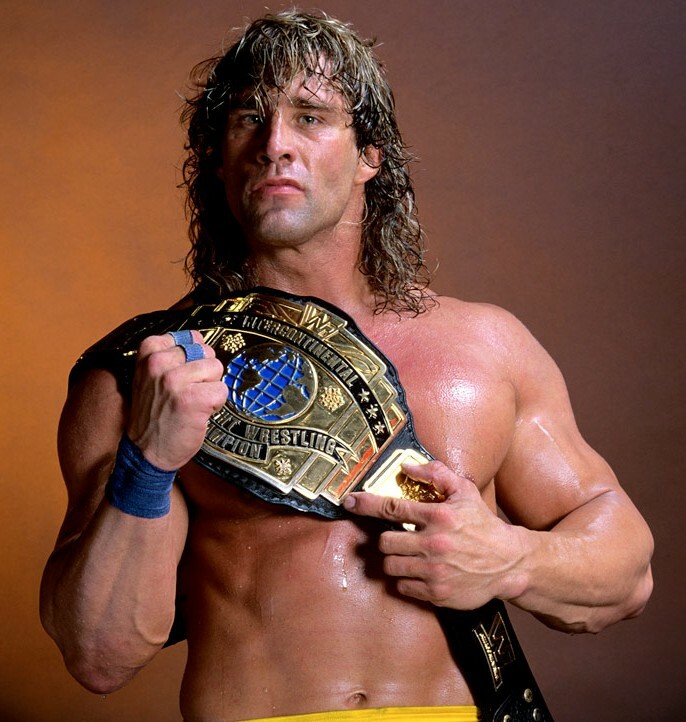 Kerry's run came at a time when face vs. face matches were rare, so there was little chance of him getting a shot at The Ultimate Warrior or Hulk Hogan for the WWF Title. A longer run with a couple more solid defenses would have done a lot for this lifelong fan. Ricky "The Dragon" Steamboat's quest for gold started in fall 1986 after then-champ "Macho Man" Randy Savage crushed the Dragon's larynx with the ring bell. The buildup to WrestleMania III was amazing and the payoff was one of the greatest matches in the history of the event. It still holds up to this day. It's been discussed many times that Steamboat had asked for time off from the road shortly after he won the belt. That didn't sit well with Vince McMahon or other WWF officials and Steamboat dropped the title to the Honky Tonk Man after 65 days as champ. Steamboat is another one I wish would have gotten a heavyweight championship match, but in that era, it wasn't going to happen. 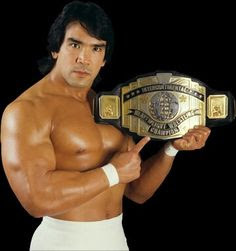 Had Steamboat not requested the time off, would Savage have turned face and eventually win the World Title? Could Steamboat have been in that spot? It's plausible... isn't it? 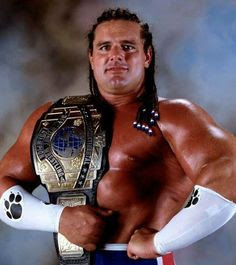 The British Bulldogs were one of my all-time favorite teams, so it was only natural I'd take to Davey Boy Smith when he went after the IC title. He beat his brother-in-law Bret Hart in a classic at SummerSlam 92. His run didn't last long either, as he lost it Shawn Michaels 59 days after winning it. DBS would go to other championship glory with tag team title wins and a run as European Champion, so I shouldn't complain about his lack of time as IC champ. But his chase was so built up and then he suddenly dropped the belt, as a fan I felt robbed. However, I believe he was on his way out at the time too so I understand the reasoning. None of these guys will go down as the greatest Intercontinental Champion of all time, but all three were worthy champs who deserved a bit more time as second in command.